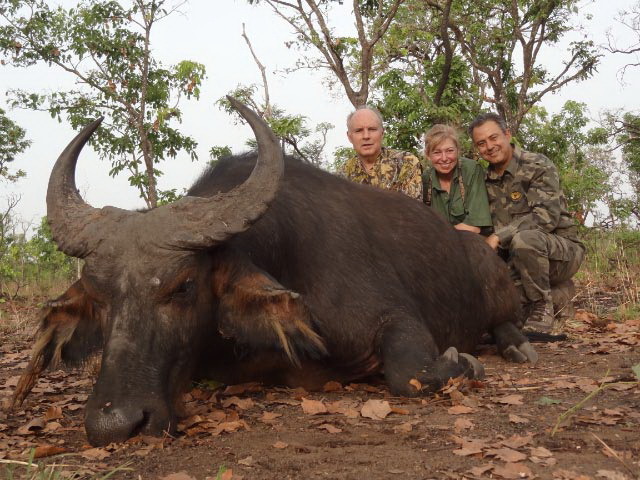 We look forward to meeting you at the Conventions to discuss Uganda, Tanzania, Cameroon, the C.A.R, all European mountain species, Azerbaijan, Iran (not open to U.S. hunters as of now), 18 of the North American 29, Australia, New Caledonia, and Lad's great billfishing adventures. We also have several great hunt donations. 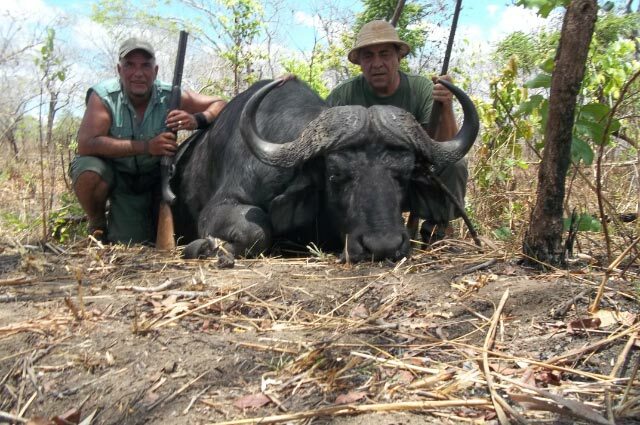 DONATION HUNT #1: Federico Gellini Tanzania Safaris (Thursday night #30) 10 days for Cape Buffalo and plains game in Masailand, January - March 2014 valued at $13,000. 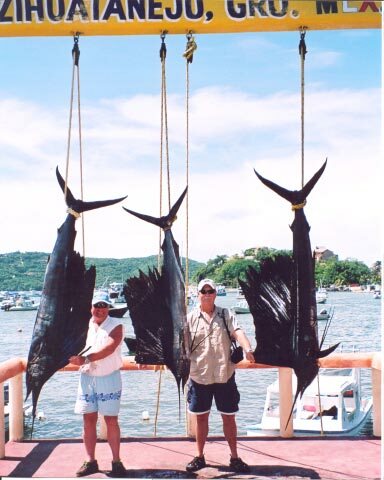 Additional hunters are welcome 1x1, 2x1, or 2x1 Companion (only $4,000 more for the latter). Upgrade to 16 - 21 days and hunt all of Masailand's glamour game. 12 days for Lord Derby Eland valued at $27,000. 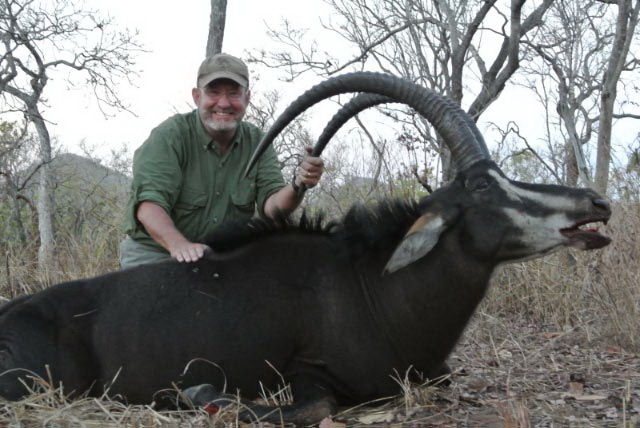 At DSC-2011, Ross Jackson bought this hunt and upgraded to 2x1 with his wife, Nicole, including the addition of Western Savannah Buffalo, Western Roan, and plains game. 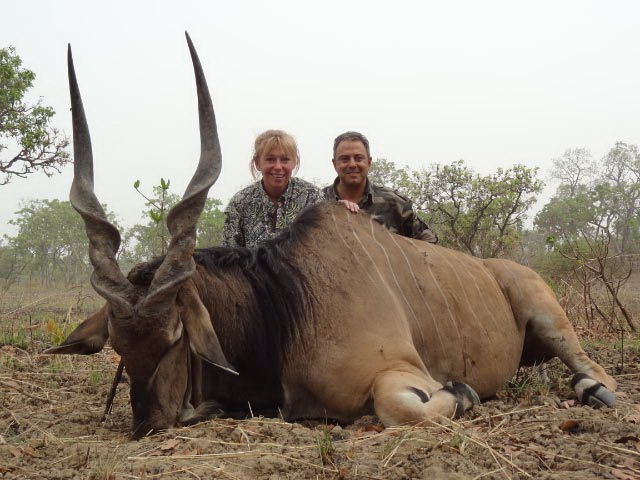 They shot them all including Nicole's first-day Lord Derby Eland. 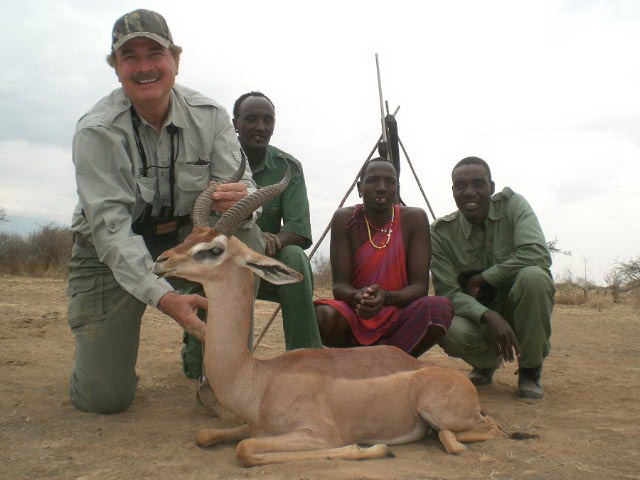 The DSC-2012 winning bidder has also upgraded and will go on this hunt in March. 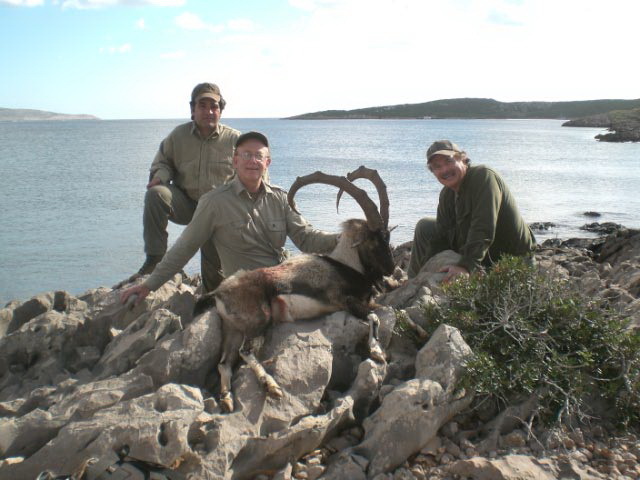 For the 2012 Convention, we had a donated Sheep hunt from Iran Jasmin Safaris, but not for 2013 since U.S. hunters have not been allowed, yet, for the 2012-2013 season. We will be booking 18 of the North American 29 + 12 species of free-range European Capra and 2 of Ovis (all at very low prices!!!). 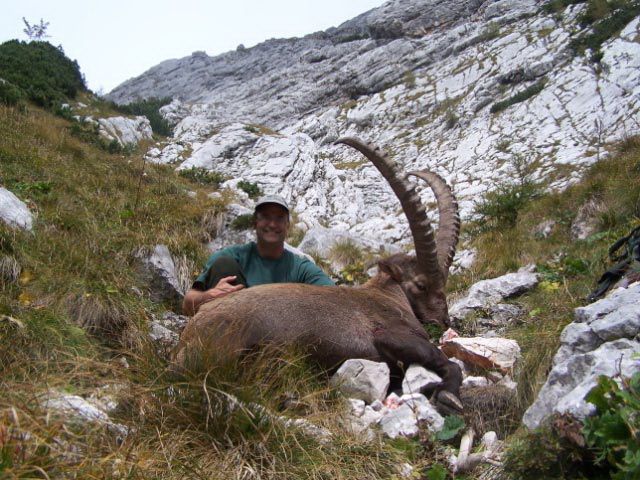 New additions to our line-up are Kri-Kri Ibex in Greece (open again after being closed for 2 years) and Alpine Ibex in Slovenia. 16-days in any of Federico's concessions July 1, 2013 - March 31, 2014. 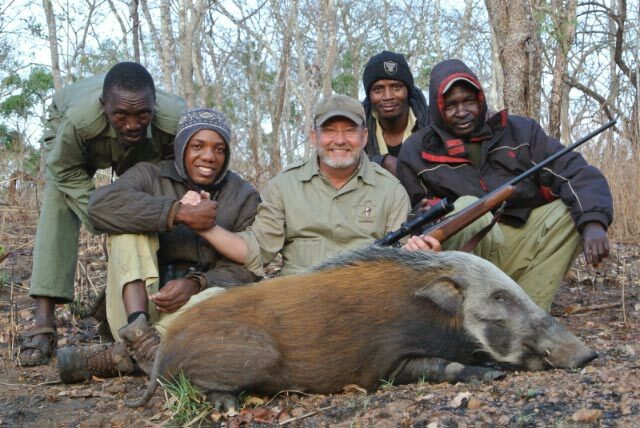 Talk with Ken Wilson about the best dates for the species you want. Valued at $29,500. Can be upgraded to 21 days. If the winning bidder brings another hunter at the regular price, both hunters may bring an observer at no charge. 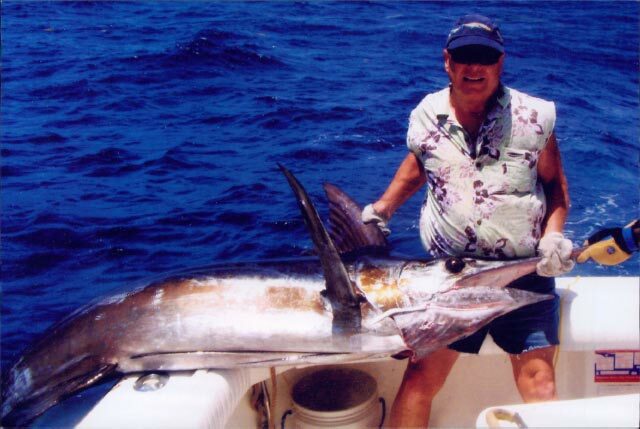 4 GREAT BILLFISHING DONATIONS: Each adventure will be personally accompanied by Lad Shunneson. These are great experiences for families and friends.